If you’re a DJ or you write for a blog or other media outlet, then you’re familiar with promo CDs. The U.S. 9th Circuit Court of Appeals upheld an earlier ruling on Tuesday that an eBay seller has the right to sell promotional CDs marked with the “Not for Sale” tag. Universal Music Group brought the suit against Troy Augosto, he won in 2008, so this recent ruling just locks it in: go ahead and sell those good promos, you know, the one’s with the hole-punch in the back, or the bar code scratched out. It’s legal. For CD buyback spots check the back of your local indie weekly or this site. 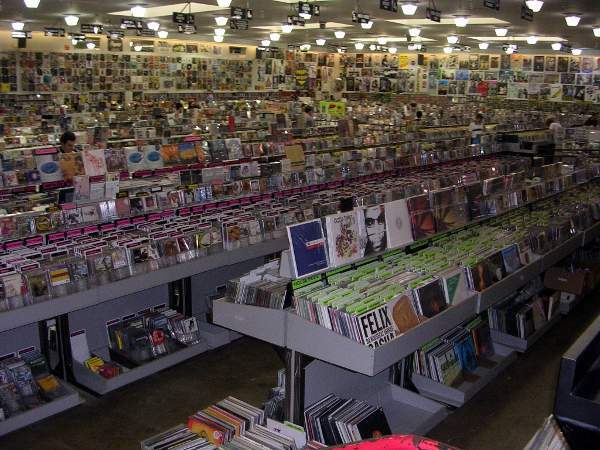 For typical prices paid CDs, check out Amoeba’s rates.